Harris Lowry Manton LLP is a dedicated full-service trial law firm. Our Georgia personal injury lawyers fight for the injured throughout every step of the legal process. We explain how litigation works from the moment you come into one of our offices in Atlanta or Savannah until your case is solved. Our legal team has achieved remarkable success because we leave no stone unturned when investigating our client’ claims and what should have been done to prevent their injuries. We file claims against all responsible parties — not just the most obvious one. Our record of success is the reason other attorneys refer cases to us and why clients repeatedly recommend cases to us. We are the only Georgia firm to secure No. 1 verdicts in six different categories – automotive, products, business torts, premises, nursing home and medical malpractice – in the last 10 years, making us a reliable partner for other law firms. Our lawyers have been recognized by leading rating associations, bar associations, and other organizations as one of the top personal injury advocates in Georgia. Many lawyers in Atlanta, Savannah, and across the Southeast, refer their injury cases to us because we have the experience and resources to prepare for the tough cases, and the settlement and jury results to back up our claim that we are the preferred choice for personal injury work across Georgia and throughout the Southeast. HLM also regularly serves as local counsel for out-of-state firms practicing in Georgia. Few lawyers can match the experience and track record of the partners of HLM. 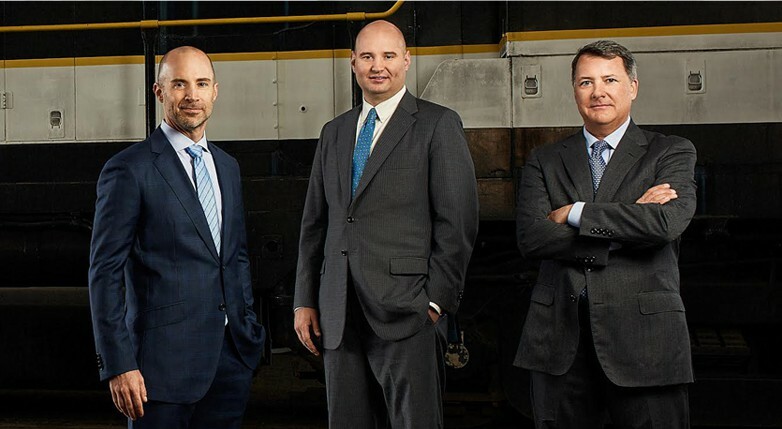 The firm brings together three partners — Jeff Harris, Steve Lowry, and Jed Manton — who are well known for their significant verdicts and settlements for complex catastrophic injuries; trucking, car, and motorcycle accidents; product liability; wrongful death; personal injuries; mass transit accidents; premises liability injuries; nursing home abuse; financial fraud; and business litigation matters. The goal of our Atlanta and Savannah personal injury lawyers is to help those who were hurt by the negligence or misconduct of another get the monetary damages they need to pay for their medical bills, lost wages, and financial payment for their pain and suffering and loss in quality of life. Our lawyers do more than just work to win cases. We treat each client as if they were family. Clients are continually kept informed about their cases. We spend time with the accident victim to learn first-hand about the pain and suffering they’re enduring. Please call our Atlanta office at 404-998-8847 or our Savannah office at 912-417-3774 for a free consultation to review your case. You can also fill out our contact form.